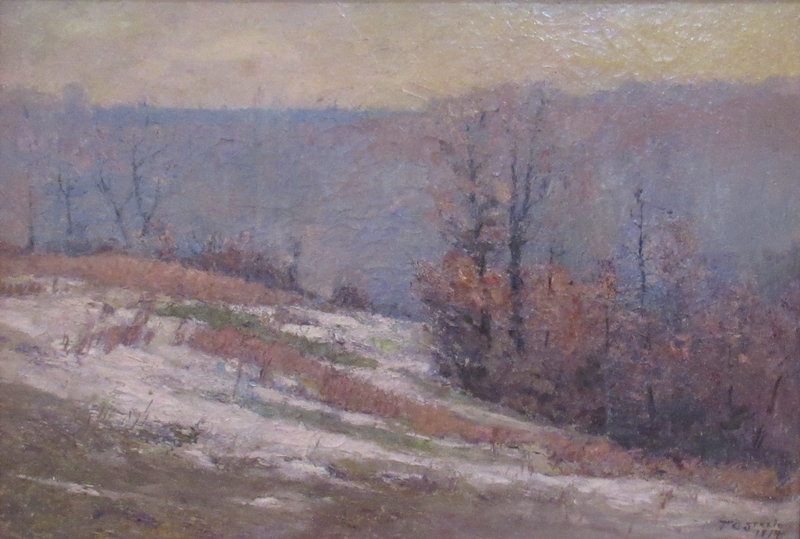 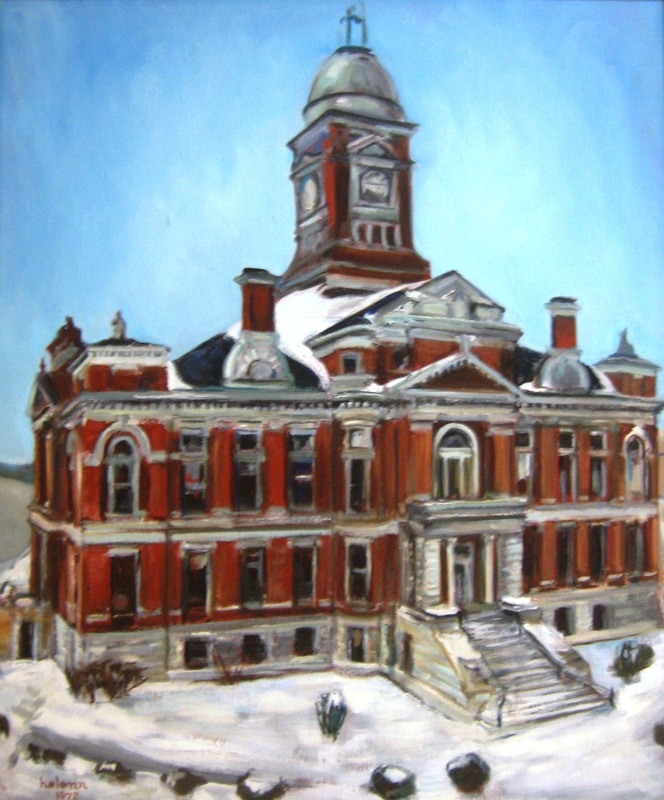 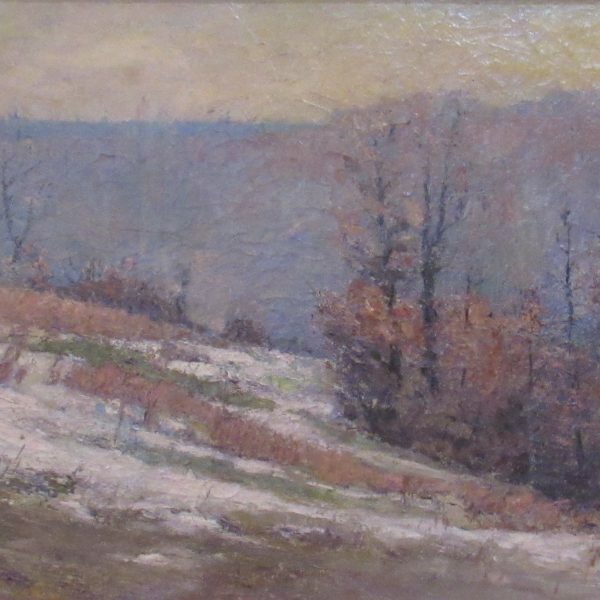 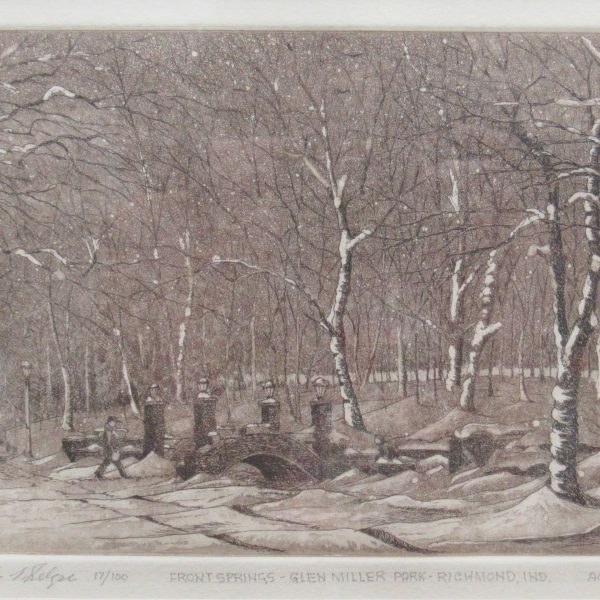 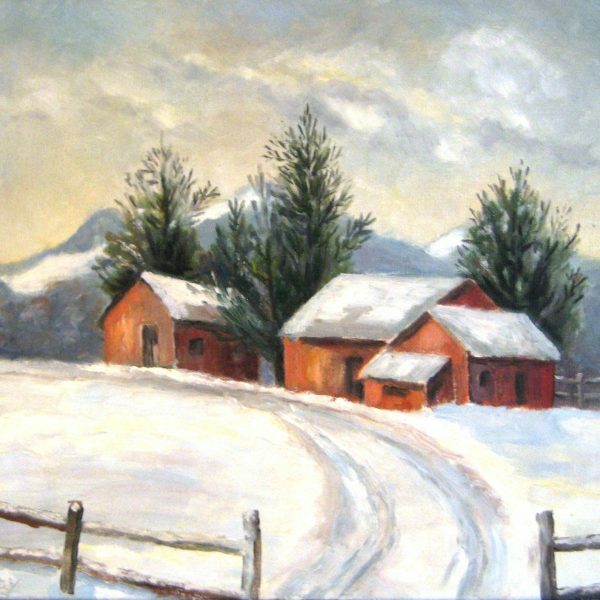 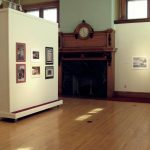 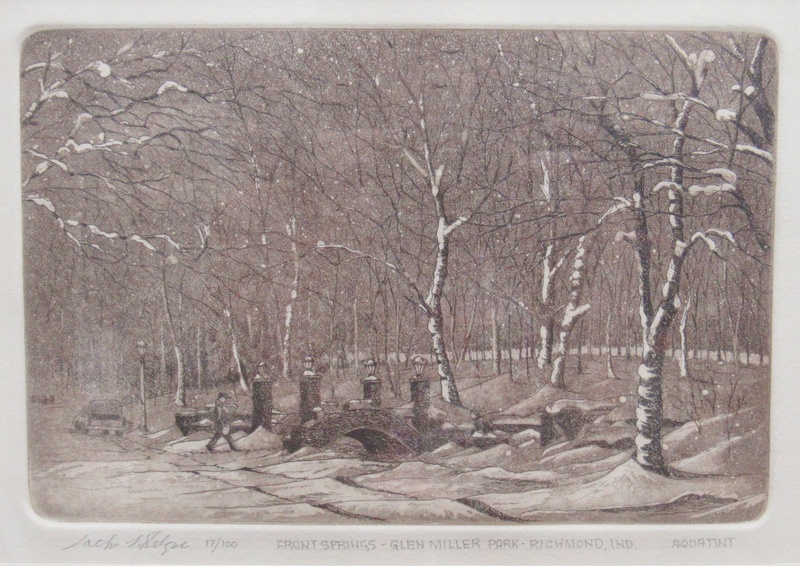 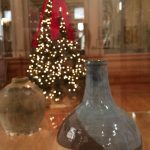 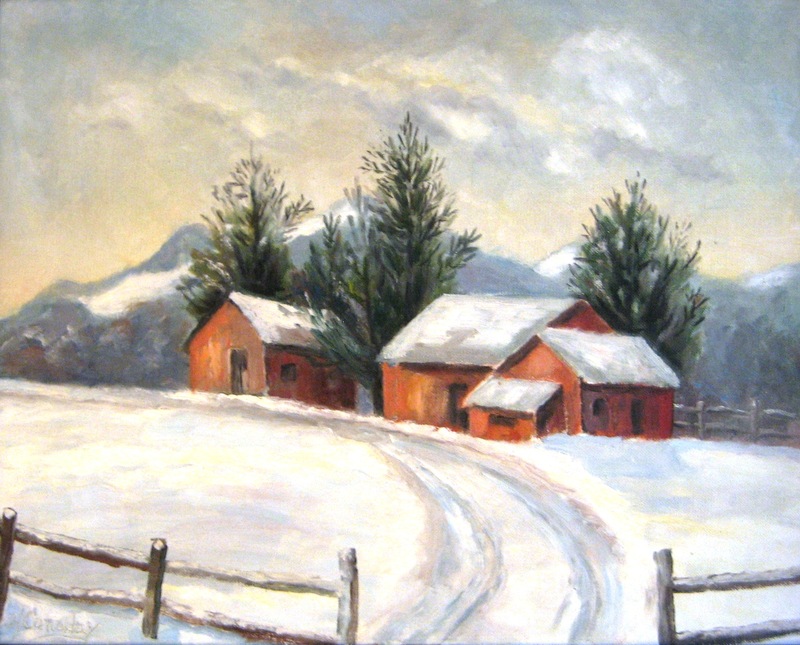 17 Indiana artists and 20 works are featured in this winter inspired show. 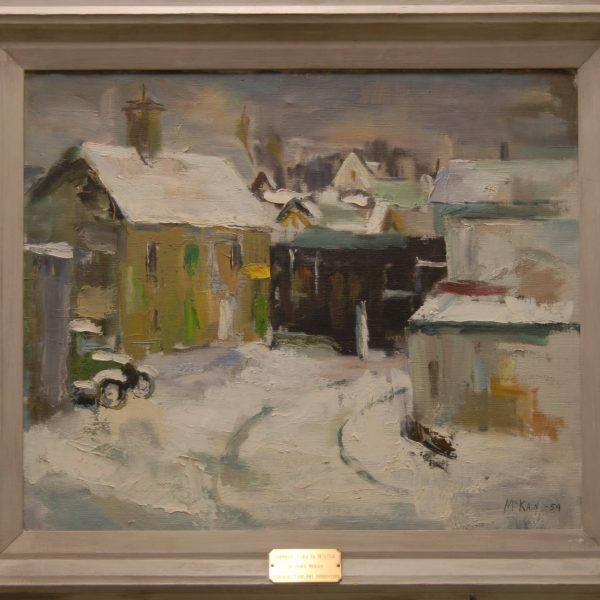 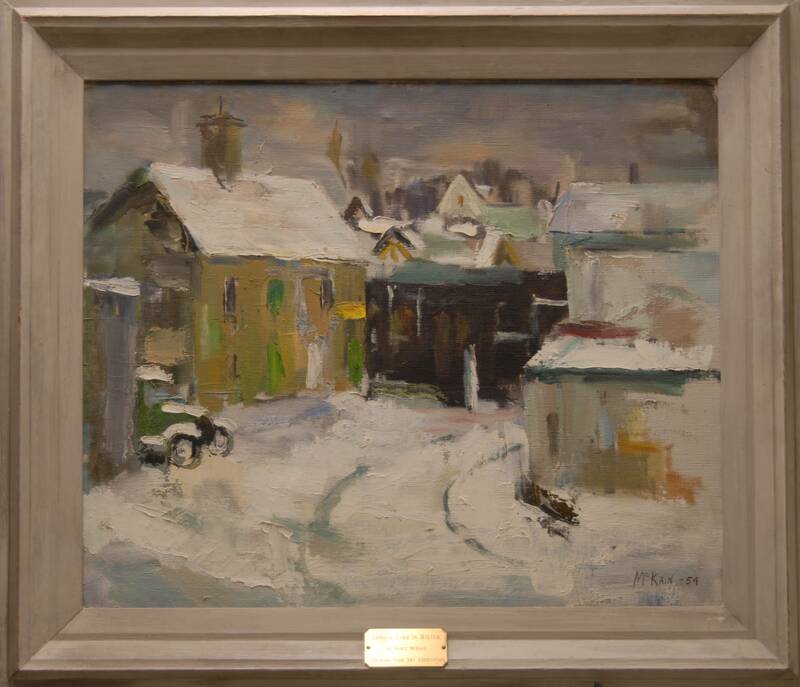 All the works are from our permanent collection. 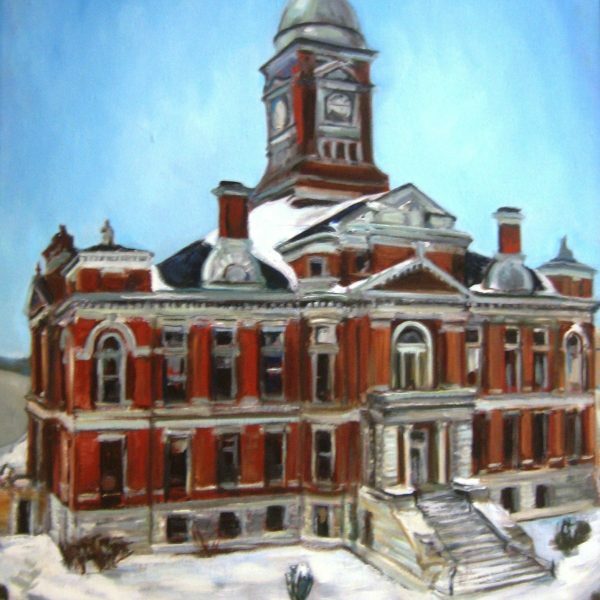 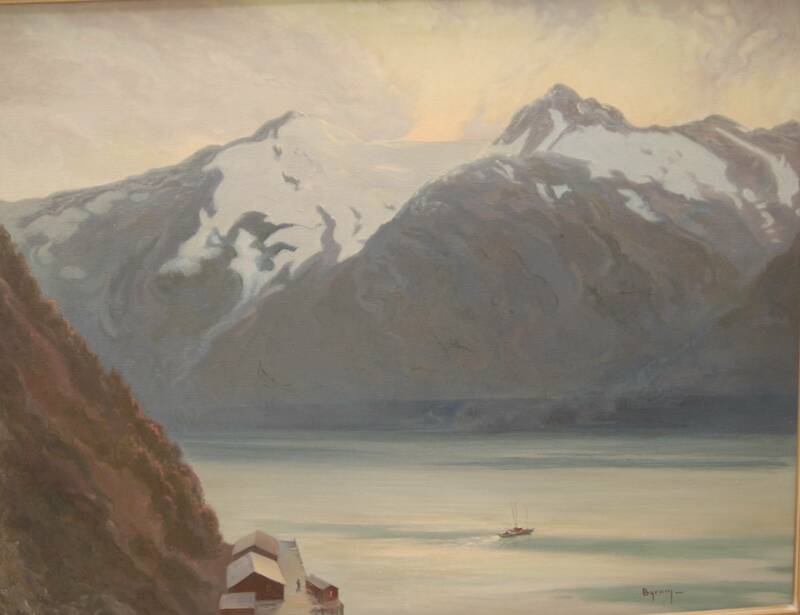 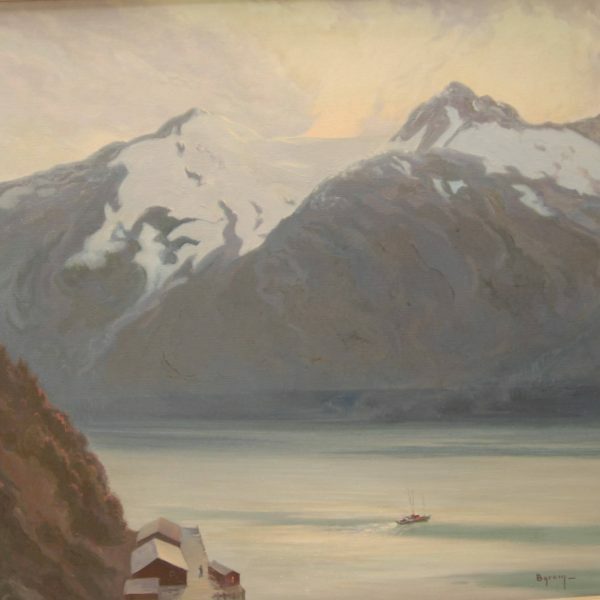 Many of the artists are from right here in Madison County including: Don Austin, Helen Bixler, Ruthven Byrum, Helen Canaday, Opal Merritt, and Helen Newman.